IMSA boss Scott Atherton has all but ruled out following the FIA World Endurance Championship's lead in opening its doors up to road-derived hypercars for its next-generation rules in 2022. 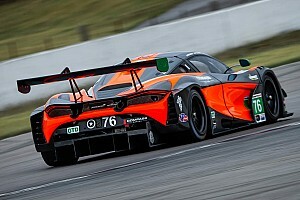 The WEC announced in the run-up to last weekend's Sebring 1000 Miles round that it would be opening up its 2020/21 rules to racing version of cars like the Aston Martin Valkyrie and McLaren Senna, as well as prototypes designed merely to resemble existing hypercars. 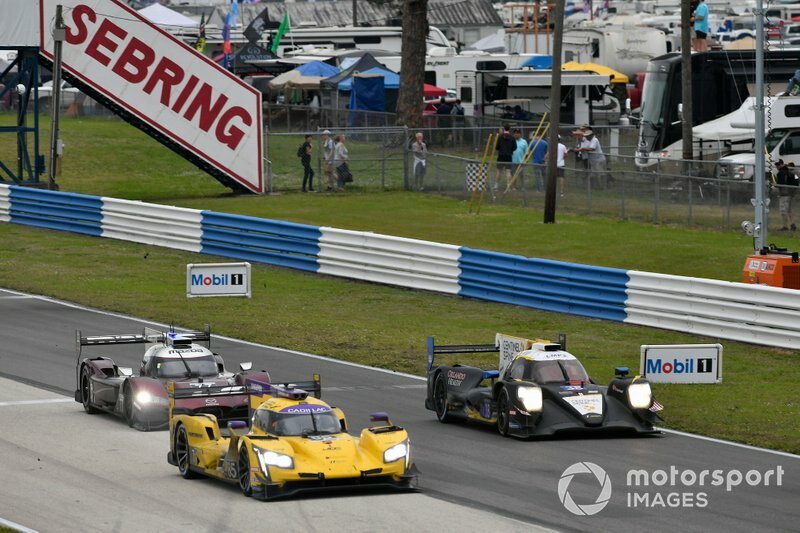 It comes as IMSA continues to lay the groundwork for a new rules package that is due to replace the WeatherTech SportsCar Championship's current DPi formula for the start of the 2022 season. 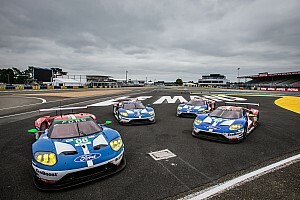 The Automobile Club de l'Ouest, which writes the WEC rulebook along with the FIA, said in a press conference on Friday at Sebring that it is confident the change will lead to at least one manufacturer choosing to pursue the road-going hypercar route. However, when asked whether IMSA could follow the WEC's lead in this regard, Atherton said the costs of such a move would be prohibitive. "Directionally that’s not what where we’re headed," he said. "We are going forward with our investigative period, but it would be our opinion that the inclusion of bespoke road car chassis doesn’t represent a sustainable model, based on our analysis." 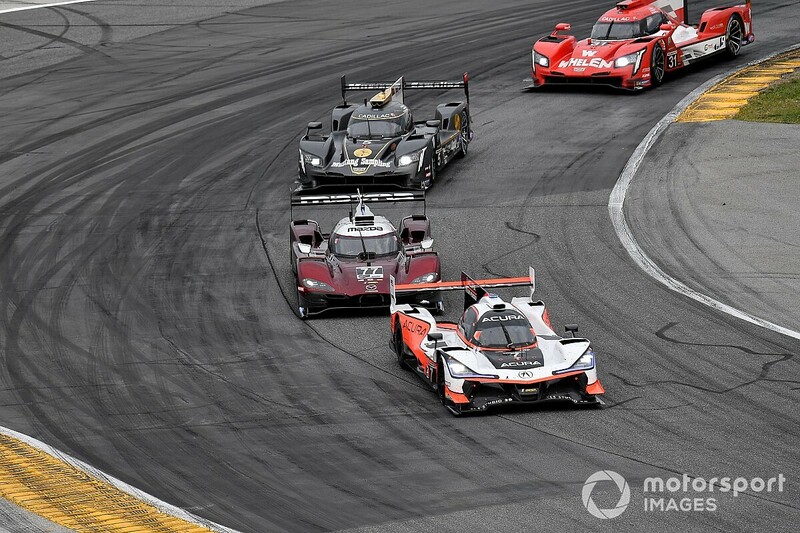 Atherton has previously indicated that the original hypercar prototype rules revealed last year by the WEC were likely to prove too expensive for IMSA to consider adopting. 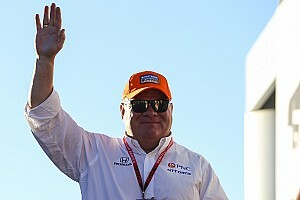 In Sebring, he stated that the next-gen DPi rules are again likely to use LMP2 chassis as a basis, citing this as key to the formula's popularity. 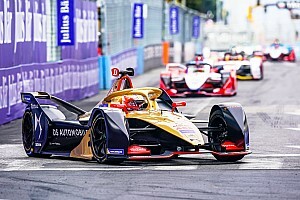 "That is what has made the DPi formula so successful, that a manufacturer does not have to design and build a bespoke chassis, crash test it, homologate it," he said. "That's an expensive undertaking. 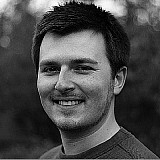 "Our vision for our next generation would be to incorporate a similar approach, if not an identical approach. "That formula that has been so effective in terms of entering and competing at a relatively affordable level, that has been deemed by manufacturers to be a viable and sustainable model, that’s something we want to retain." Atherton underlined that IMSA is "still holding out for a global solution" with regards for its next-generation rules to be compatible with those of the WEC. 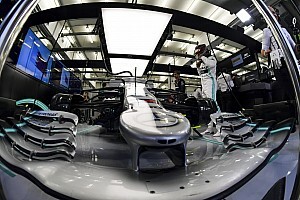 But he also stressed that this cannot come at the expense of the DPi formula's current strengths. "We are in favour of a global formula, but we must retain the core tenets that have enabled the DPi platform to be so successful," Atherton said.